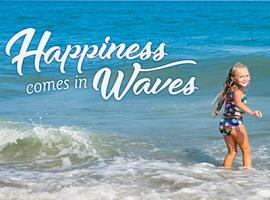 Myrtle Beach Pelicans - The Boys of Summer are heating up the Grand Strand. 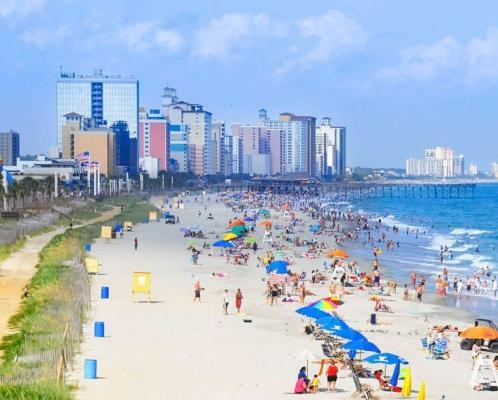 The Myrtle Beach Pelicans, one of America’s premier minor league baseball franchises, are certainly the beloved boys of summer along the Grand Strand. The high A affiliate of the Chicago Cubs, the Pelicans enjoy the benefit of one of the game’s strongest farm systems and one of minor league baseball’s best stadiums in TicketReturn.com Field. On average, more than 3,000 fans - a number that will be on the rise throughout the summer - pack the stadium for home games, and the reasons are many. TicketReturn.com Field enjoys a prime location on 21st Avenue North in Myrtle Beach, adjacent to Broadway at the Beach, and for fans the experience extends beyond the field. The Pelicans have numerous promotions running every game, ensuring a lively atmosphere from the first pitch until kids are allowed to run the bases after the game. 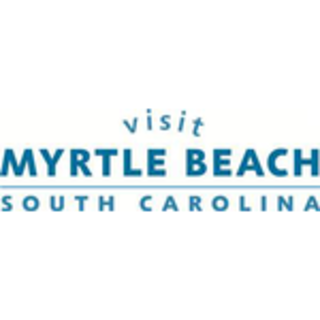 For families visiting Myrtle Beach this summer, the Pelicans, who will play 24 home games between July 13 and August 21, should be atop the list of possible activities. The 2015 Carolina League champions are chocked full of players expected to make it to the majors. Highlighting this season’s talent-laden roster is shortstop Gleyber Torres, the top prospect in the Cubs organization. Over the years, the Pelicans have been a breeding for future major leaguers as Jason Heyward, Tommy Hanson, Brian McCann, Elvis Andrus and Rafael Furcal are among the 137 players who have come through the organization en route to The Show. The Pelicans provide great entertainment for the entire family - there is a “beach” and a miniature Wrigley Field down the left field line for kids to enjoy, and a playground on the right field side of the stadium, ensuring younger children have options beyond watching baseball’s rising young stars hone their craft. Sure a trip to watch the Myrtle Beach Pelicans is about enjoying America’s national past time, but it’s also an opportunity to spend a relaxing evening with family and friends. That’s tough to pass up.